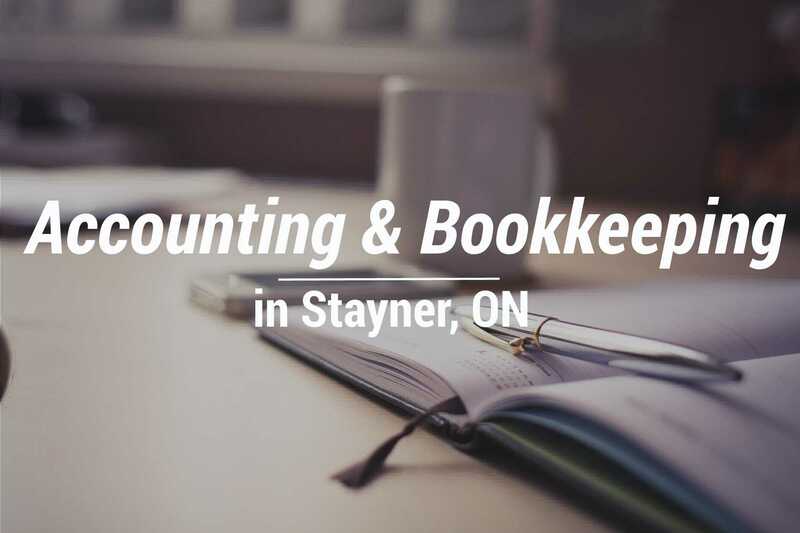 Whether you hail from Stayner, Collingwood, Creemore, Elmvale, Wasaga Beach, or somewhere further afield, you will be greeted with a smile when you visit Ramona Holm, CPA Professional Corporation. We are invested in the success of our community, and, over our many years serving Simcoe County, have learned that being a good neighbour is just as important as being a good business partner. 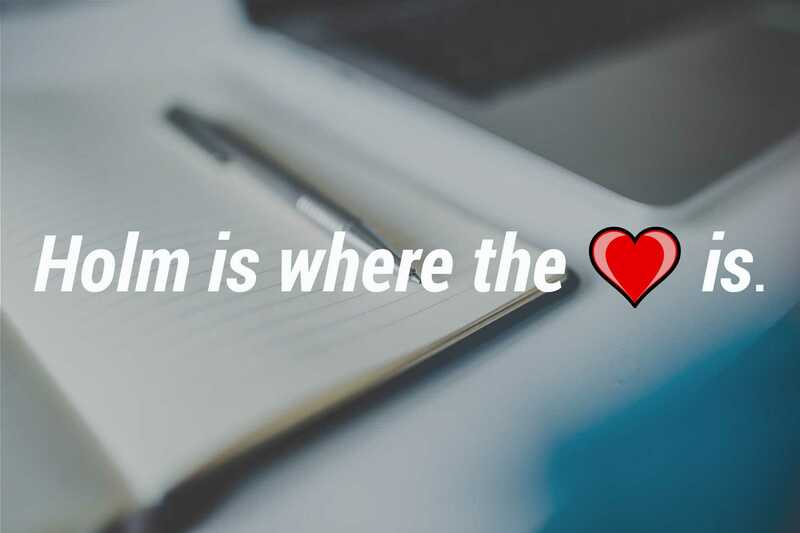 Holm is where the heart is. We want to work with you to find solutions to your tax conundrums. Need help filing your tax return? We’ve got you. Need advice on corporate tax for your small business? Been there, done that. Need guidance on financial strategies for divorce? We’ll take care of the particulars so you can focus on what’s most important. Whatever your need, you can rely on our expertise. We understand that you’re pressed for time. We understand that you work hard for your money. And we understand that trust is earned, not given. 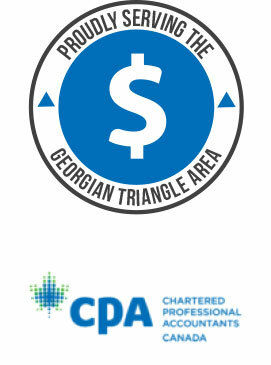 Choose us, and we promise to work with the integrity, efficiency, and accuracy you would expect of a CPA. Call 705-428-2171 now to discuss our services in more detail, or request a free consultation using the form. Many thanks for getting this done at this busy, busy time of year. You ladies are simply the best! We all appreciate your years of fine service and support. Our thanks to both you and Laura. 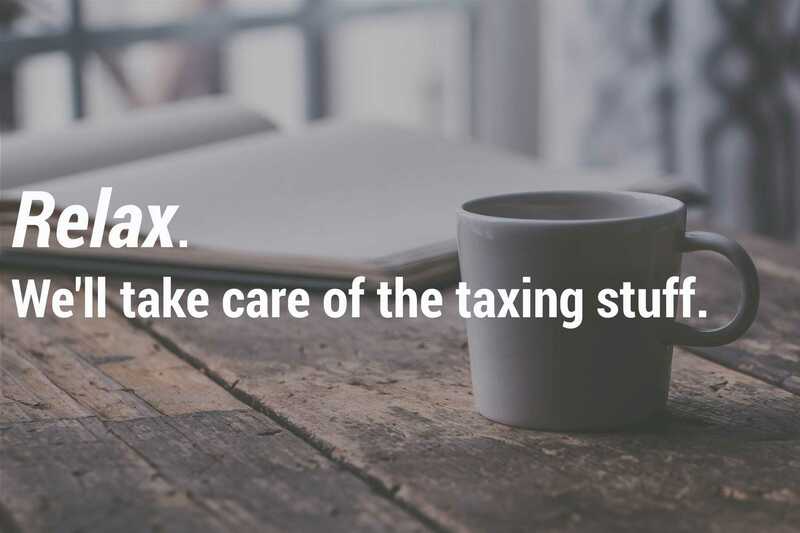 File your tax return worry-free while ensuring you take advantage of tax credits and deductions available to you. Our professional services will help your business grow to its potential by providing a detailed outline of your financial situation. Learn how to master QuickBooks or Simply Accounting to give your business an edge against the competition. Our highly trained staff provide setup, installation, and training on software. Prepare for the future by tax planning with our professionals—learn how you can plan to reduce your tax obligation for future years.